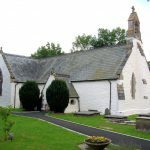 St.Digain’s has a small and faithful congregation. As well as some traditional music, the best of modern worship music is regularly used in worship. 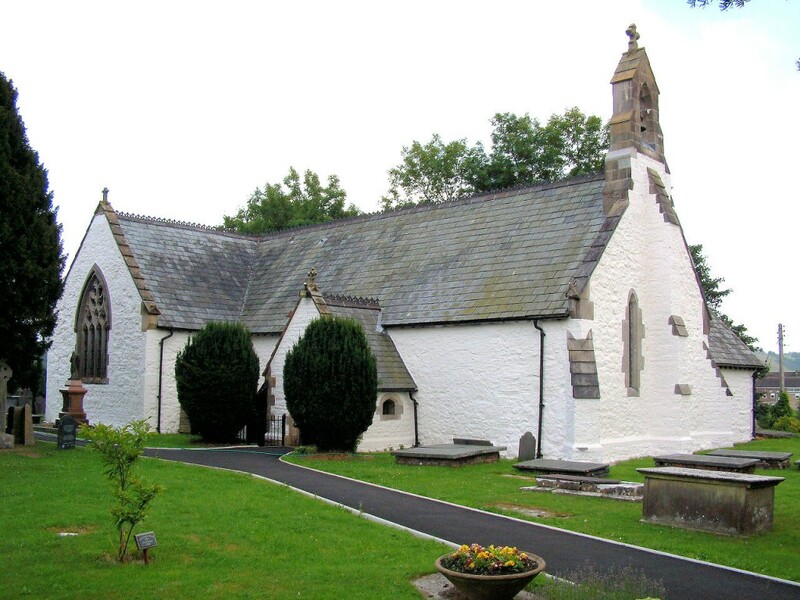 Messy Church in Community Centre, Llanfairtalhaiarn,@ 3.30 – 5pm, 1st Weds of the month.